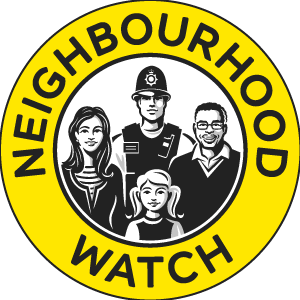 Of all the organisations that exist Neighbourhood Watch is one of the most valuable. NW has been operating in our village since 1993 and the whole village is covered. 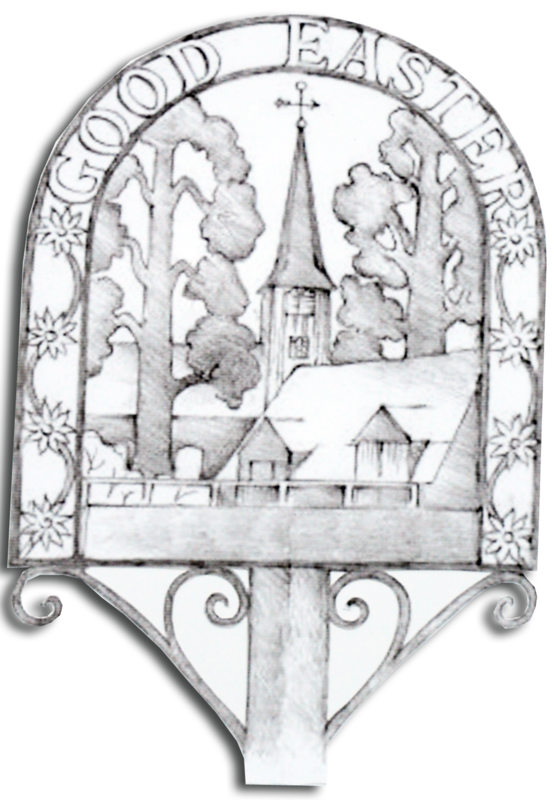 Good Easter has been listed as being one of the safest villages to live and we are fortunate that we do not suffer from much crime. If something out of the ordinary takes place in the village residents are on the phone straight away to report it. In a non emergency call 0300 333 4444 this is a 24 hour service. One piece of advice is to always make sure that you are given an incident number when you call as you can then refer to this at a later date, also mention that you are a Neighbourhood Watch member. Information on the Neighbourhood Policing Team (NPT) can be found on the Essex Police website www.essex.police.uk Once on to the site simply add your postcode to the link and you will be able to get all the information on your NPT. Regarding Neighbourhood Watch in Good Easter we have a team of 5 volunteers who deliver information to local residents. This information covers crimes that occur and also crime reduction advice. It is a well known fact that if everyone took onboard this advice then incidents of crime would be seriously reduced. One of the worst crimes that occur are Distraction Burglaries / Bogus callers.Those who commit this type of crime always target the elderly or vulnerable residents. They often work in pairs and claiming to be from the Waterboard etc.Quite often whilst one is keeping you talking at your front door the other one enters your property through your rear door. It is important that the rear of properties are secure at all times. We can all work together in partnership to keep Good Easter a safe and pleasant place to live.